Stem cell therapies have gone through every stage of the long and painful hype cycle for emerging drug technologies: Starting with wildly inflated early expectations through bitter disillusionment, a trough of despair and on to a slow and patient recovery brought about by years of diligent research work in the lab. 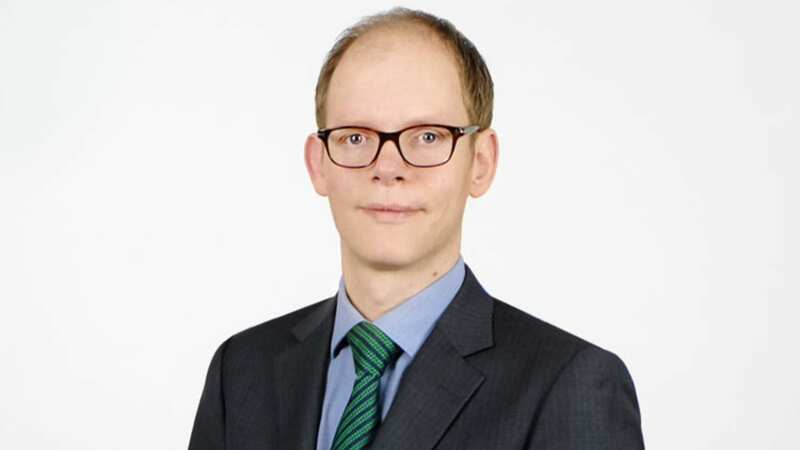 Paul Wotton, who’s seen it all, believes he can now see the off-the-shelf cell products of the future — encapsulated in what they’ve dubbed Afibromer platform tech — taking shape at the end of the newly rising curve. 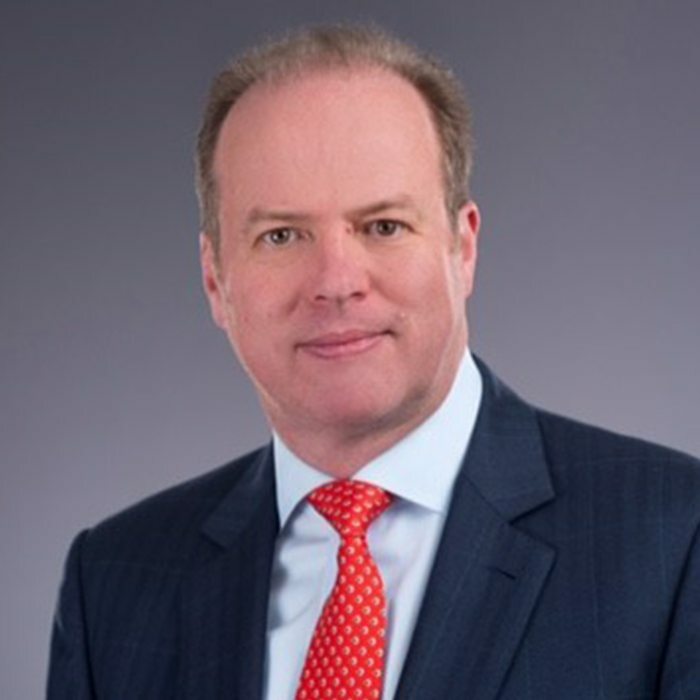 As the founding CEO at Flagship-seeded Sigilon, a startup launched last year in Cambridge, MA with a $23.5 million round, he’s now unveiling one of the final remaining pieces necessary for a comeback: An alliance with a Big Pharma partner. 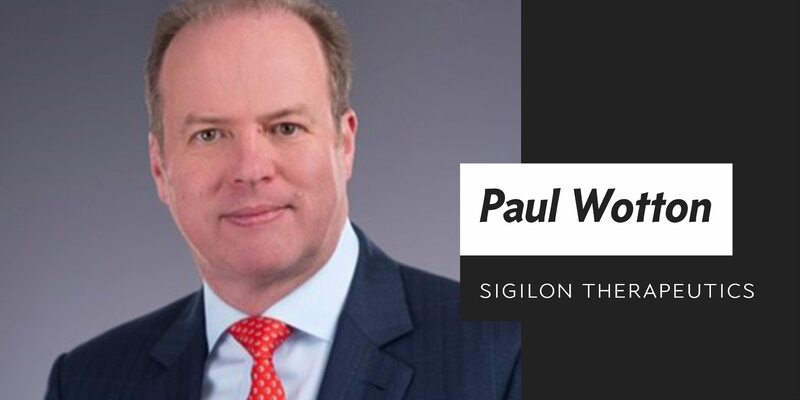 Today Sigilon is announcing a $473 million pact with Eli Lilly — which is stepping out under a bolder R&D chief in Dan Skovronsky — to drive their stem cell work on Type 1 diabetes into the clinic, with $63 million of that in an upfront and the rest divvied up with a goal of fully funding the development of a durable new therapy for the disease. Eli Lilly is also making an undisclosed equity investment in the company. “I think we’ve kind of discovered the Holy Grail to make cell therapy a reality,” says Wotton. While researchers figured out a long time ago how to get stem cells to transform into insulin producing pancreatic beta cells for diabetics, getting them into the body to do their work without triggering a severe immune reaction has been an insurmountable obstacle. But after testing new tech out of the labs of MIT’s Bob Langer and Daniel Anderson in rodents as well as non-human primates, Sigilon believes it’s within a couple of years of starting work on a human clinical trial — a major step toward obtaining clear proof-of-concept data. They believe they can deliver islet cells to the body, and keep it hidden from the immune system, preventing fibrosis that can choke cells of nutrition and oxygen. And while they are now pioneering a groundbreaking field, there are solid preclinical reasons to believe that they can make the hurdle in humans. 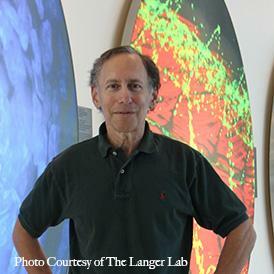 “Bob Langer’s team screened 600 molecules that could evade the immune system,” says Wotton. And they believe they are on to the kind of encapsulated cell-based therapies that can be delivered in water soluble polymers — Langer’s sweet spot in the lab — necessary for devising a therapy that could create a reliable supply of insulin for patients. They’re not alone here. Harvard spinout Semma recently garnered a $114 million megaround to see if their “tea bag” tech for producing insulin can do the same thing. It won’t be quick. 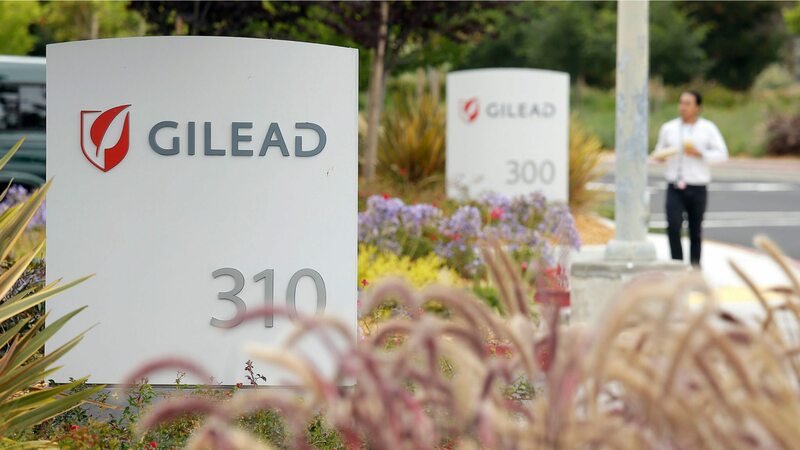 There’s no hard timeline on the diabetes side, but Sigilon is within a couple of years of moving a program into the clinic using the same tech platform to spawn factor VIII and IX for hemophilia patients. And that could help pave the way to a clinical study in diabetes soon after. One way to think of it, he says, is as a kind of “gene therapy in a box,” able to express two proteins with an option of topping up the dose if needed later. How long will that kind of therapy last? Wotton doesn’t know the answer to that yet, but he’s gambling that it’s years rather than months. And Eli Lilly, which is increasing their bet on bold research gambles, wants to come along for the ride. This is a big deal for the cell therapy field in regenerative medicine, as the big players largely bowed out of the arena years ago, satisfied that they were far, far away from any commercial programs. 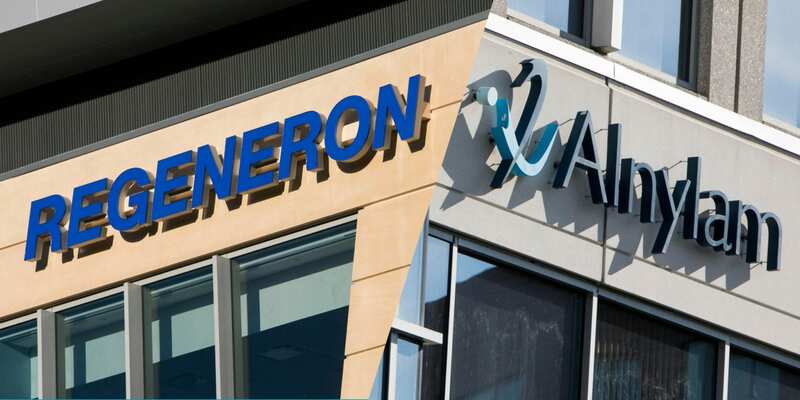 Eli Lilly’s return, alongside a same-day move by Roche we are reporting now, could be another sign that the hype cycle is finally entering the beginning of the end.